Introducing the forthcoming single ‘Arcadia’ from Venezuelan producer LOSH. Now based in Philadelphia, LOSH has supported the likes of Robin Schulz, Don Diablo, Lost Frequencies, Promise Land and Cedric Gervais. He has built a substantial following across social media and has amassed millions of streams, releasing under Sony Music. 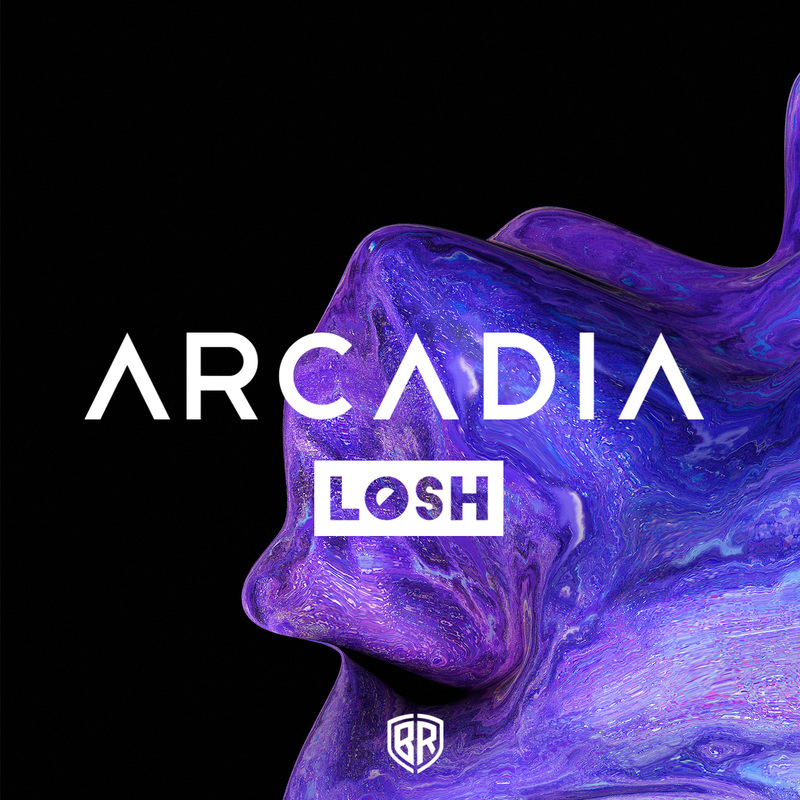 Following on from his South American top ten hit, LOSH now signed to Braslive Ent, ‘Arcadia’ delivers a new sound and all the hallmarks of sure-fire player!